We'll make thee our guide. Deep with our hearts . Patrick Henry, hail to thee! 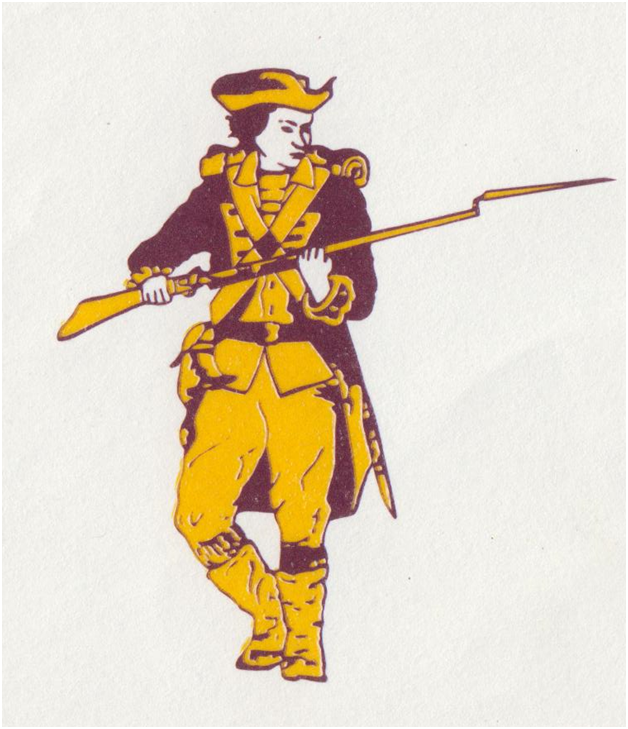 The official mascot of Patrick Henry Academy is the Patriot. The school colors are maroon and gold.